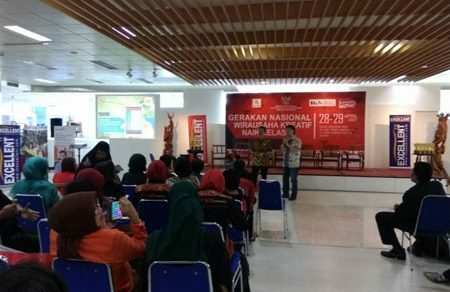 STEM ikut berpartisipasi dalam acara Gerakan Nasional Wirausaha Kreatif Naik Kelas dengan memperkenalkan aplikasi (kasir) sosial yaitu iREAP POS (Point of Sales). 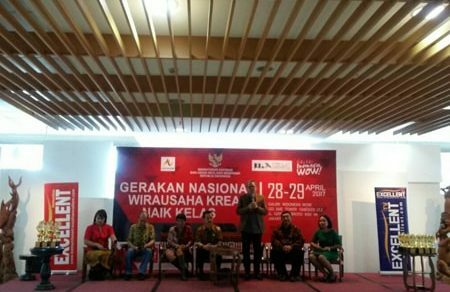 On the previous article, I stated that one of the problems that are faced by Indonesian SMEs is unable to build Human Resource (HR). 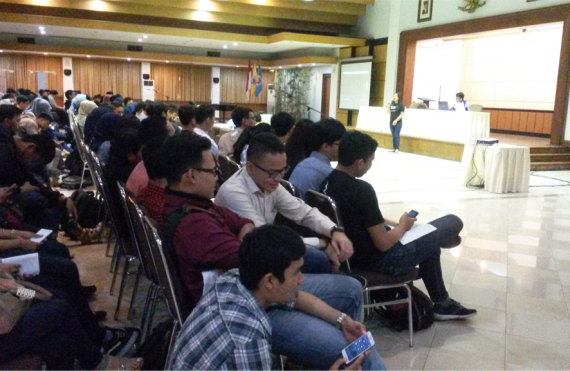 This problem is most faced and becomes the main obstacles which becomes the challenges of the company’s development. 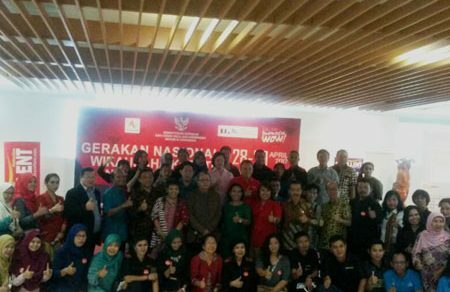 Thus, if the company wants to move forward and developed, then this problem must be solved. 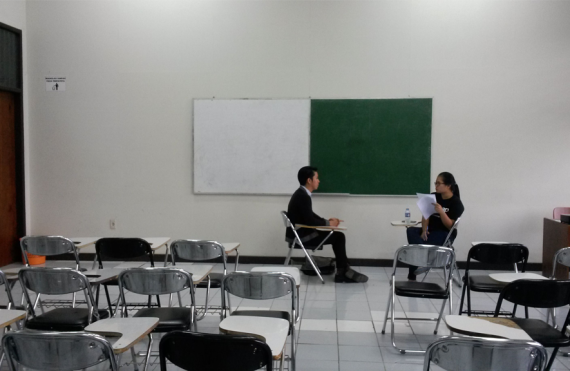 Through this article, I tried to discuss 3 things that must be done by the company to get reliable HR and becomes the company’s asset. 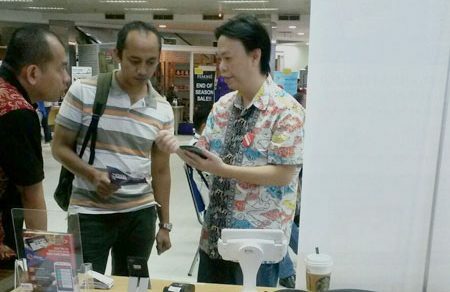 STEM berpartisipasi pada acara INA SHOP 2016 Bertema “Retail Industry”, dengan memperkenalkan produck kami yaitu aplikasi kasir bernama iREAP POS, baik dalam bentuk POS desktop berbasis sistem dari SAP Business One dan versi android nya yaitu iREAP POS Lite dan Pro. 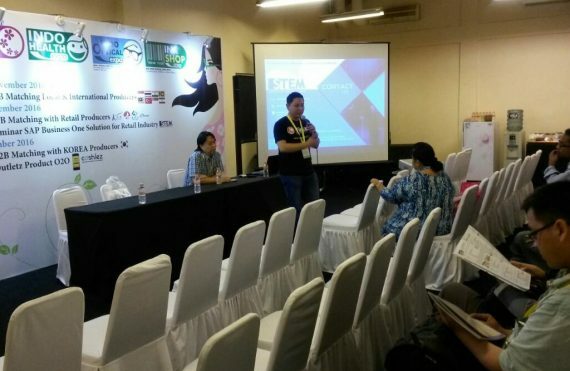 Terima kasih kepada organizer yang sudah melaksanakan acara Techinasia Jakarta 2016, kepada Garena yang telah mendukung iREAP POS Bootstrap Alley, dan terima kasih untuk semua rekan2 yang hadir dan berbagi pengalaman dengan kami selama 2 hari ini. 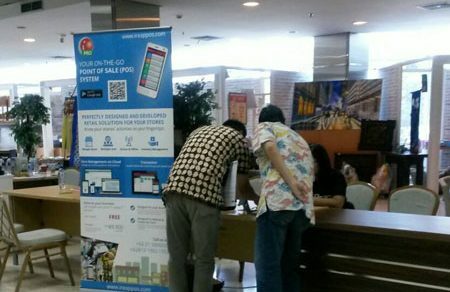 Bersyukur kepada Tuhan, Persis kami merayakan 2 tahun (Nov 2014), release aplikasi berbagi Gratis – Kasir iREAP POS Lite Android untuk pengusaha Mikro Kecil. 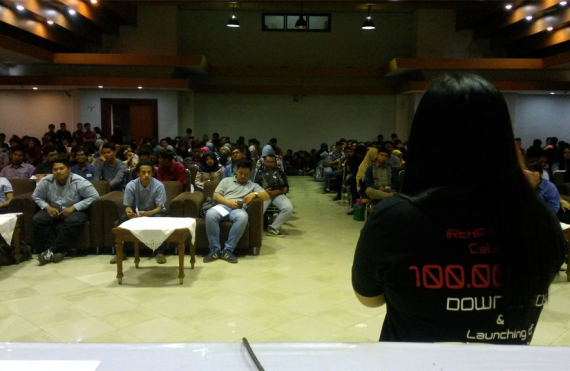 Terima kasih untuk semua pengguna, partners, mentors yang selalu siap membantu kami, sehingga iREAP POS dapat mencapai 100,000+ download dan harapan kami bisa terus membantu pengusaha Mikro Kecil menghadapi tantangan kedepan. 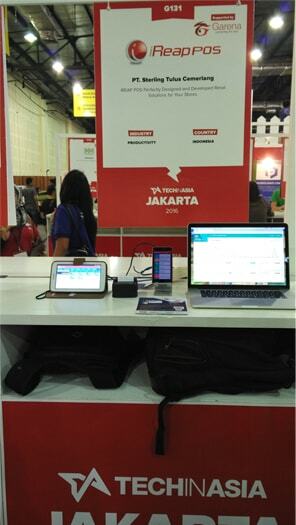 Developed by a local app developer as part of its contribution and concerns to actively empower and improve the retail industry in Indonesia, from micro, small, medium and big scale. 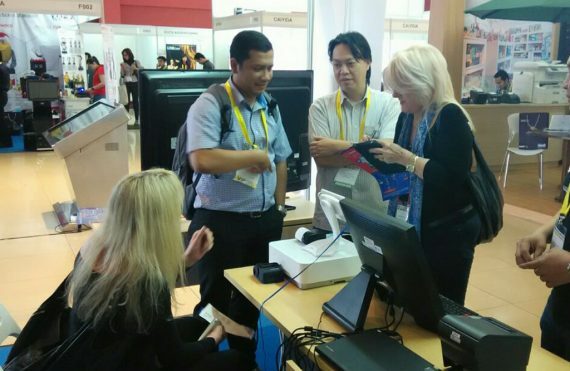 Not only in Indonesia, iREAP POS Lite receives enthusiastic welcome and support from retailer from more than 200 countries which have downloaded and used the application. 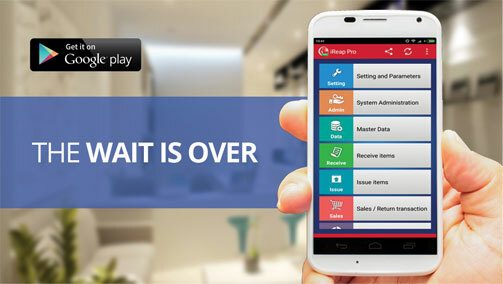 Through their smartphones, now retailers can manage their shops administration through an integrated and realtime application with an easy and convenient user interface. 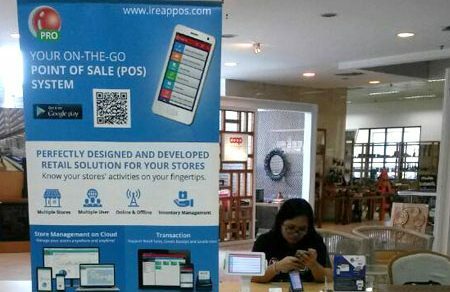 Sterling Team proudly unveils our latest creation iREAP lite POS App on Google Play. 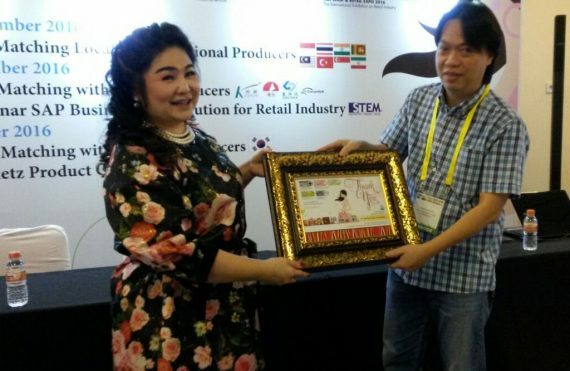 The App is a FREE Application intended to help Micro/Small Shop owners to run and manage their shop operation. 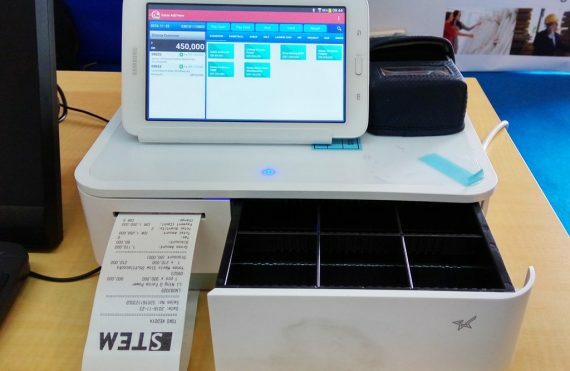 It comes with handy functionalities such as sales and inventory transactions as well as reports for each independence store. 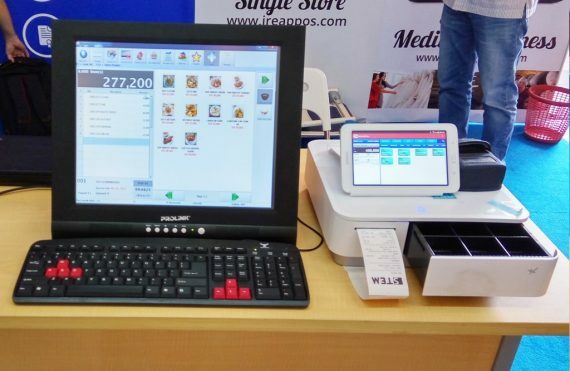 Our hope is that by using this technology, micro shop owners can better manage their business and hence ultimately grow their business.